Gov. Jay Inslee signed into law a bill that clarifies the legal status of electric-assisted bicycles. Electric-assisted bicycles have been on Seattle’s streets for some time, but legislation Gov. Jay Inslee signed into law Tuesday set standards and regulations for riding. The new law, Senate Bill 6434, classifies the bicycles into three categories, eliminates a minimum-age requirement for the slower e-bikes and requires manufacturers to label the classification number, top electric-assisted speed and motor output wattage. “We have seen a rise in e-bike ridership and these new standards create more clarity, allowing consumers to make informed choices as the industry grows,” state Sen. Christine Rolfes, D-Bainbridge Island, who sponsored the bill, said in a news release. Lawmakers created three categories of electric-assisted bicycles based on highest speed they can achieve. • Class 1: The motor provides assistance when a rider is pedaling and stops assisting when the bicycle reaches a speed of 20 mph. • Class 2: The motor can propel the bicycle without pedaling but does not assist when the bicycle reaches a speed of 20 mph. • Class 3: The motor assists when the rider is pedaling and stops when the bicycle reaches a speed of 28 mph. It also has a speedometer. Riders must be at least 16 years old to operate a Class 3 e-bike. There is no age restriction for slower e-bikes. Class 1 and Class 2 bicycles can operate on a “shared-use path or any part of a highway designated for the use of bicycles,” the bill says. 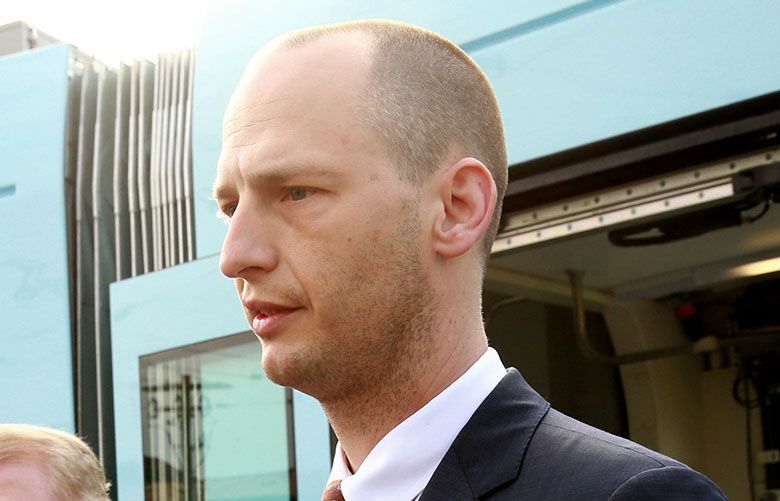 However, local jurisdictions and state agencies may impose their own additional limitations. Class 3 bikes are not permitted on a shared-use path, like a sidewalk or bike trail, unless a local jurisdiction specifically allows it. Otherwise, they must stay on the street. The law also restricts the motor output for all classes of e-bikes to no more than 750 watts. 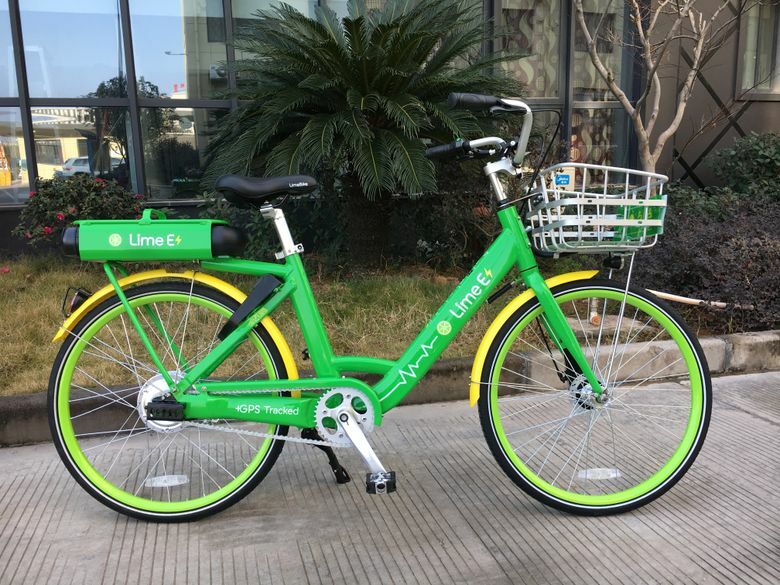 LimeBike’s electric-assisted bicycles, which were introduced as part of its bike-share fleet this winter, have a top motor-powered speed of about 15 mph and a 250-watt motor.